This is really live. Honest. Right now. Justin will wear the camera until the day he dies. By which we mean if he takes it off, we’ll kill him. An incredible Victorian novelty. 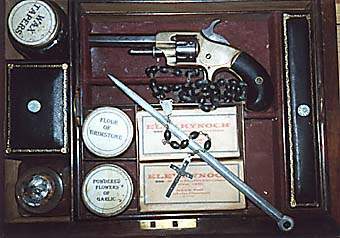 Complete in mahogany box with revolver, silver bullets, garlic powder, silver dagger, ivory cross, mirror, Professor Blomberg`s New Vampire Serum, wooden stake, etc, etc. The bullets was manufactured-by one Nicolas Plomdeur, gunsmith from Belgium. Plomdeur participated in the Great Exhibiton in 1851, London, Comes with instructions on use and original pamphlet on vampires by Prof Ernst Blomberg. Small 8:o, 19 pages. 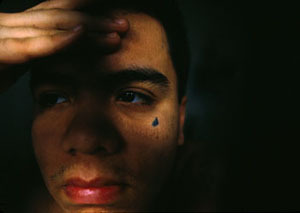 A teardrop tattoo is said to indicate that the wearer has killed someone or a friend of his/hers was killed in prison. It is worn by the eye. 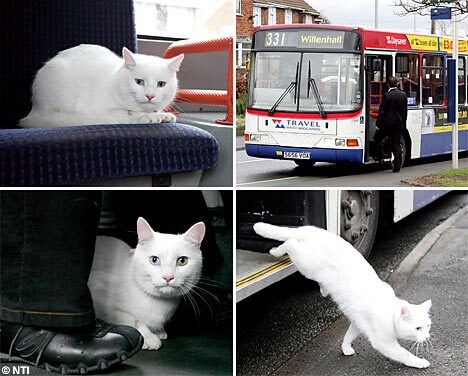 …Below are some example photos (befores are first, afters are second) from the article and accompanying slideshow. 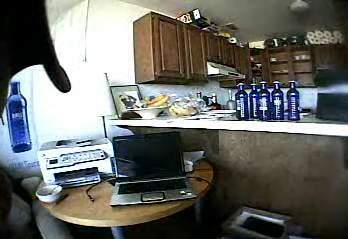 They show the difference good equipment, a wide-angle lens, and a sharp eye for composition can make.